When in doubt, raid your husband or boyfriend’s wardrobe. I’m wearing one of Brock’s flannels (sorry brockoli!) and some toasty velvet leggings. 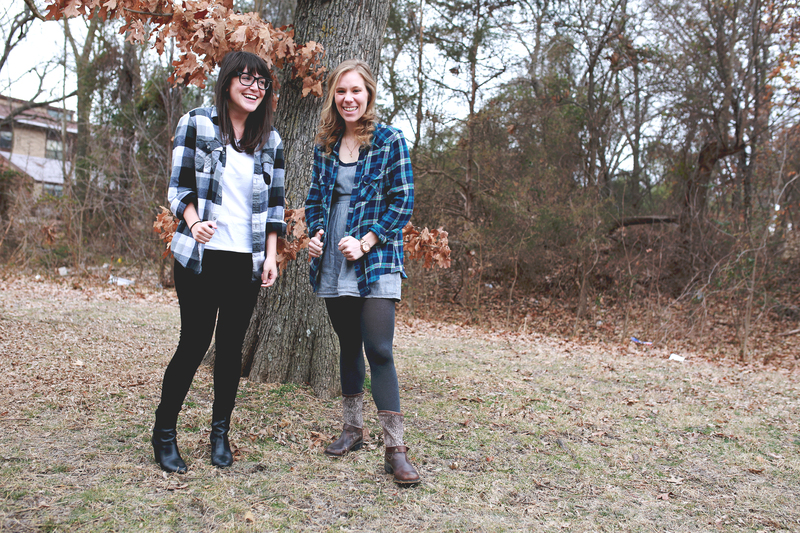 LP has decided that this week she is wearing flannel everyday. Nobody at work has noticed this yet, that I know of. It’s been a slow day at work (my team is so caught up and ahead of things!) so I perused a few of my favorite blogs this morning and while reading Through The Thicket, Kathryn posted a reverse bucket list. It’s a list of things that you are proud of accomplishing- and I definitely agree that people forget to be proud of those things and focus on what they haven’t done (I know I do!). I listed a few here, in no particular order. What are you proud of? Go wish Kathryn a happy birthday and feel free to post something in a comment or link back to your blog! I would love to check your list out. 17. Planning a surprise 30th birthday party for Brock without him finding out! 20. Starting a blog again! I love flannel! 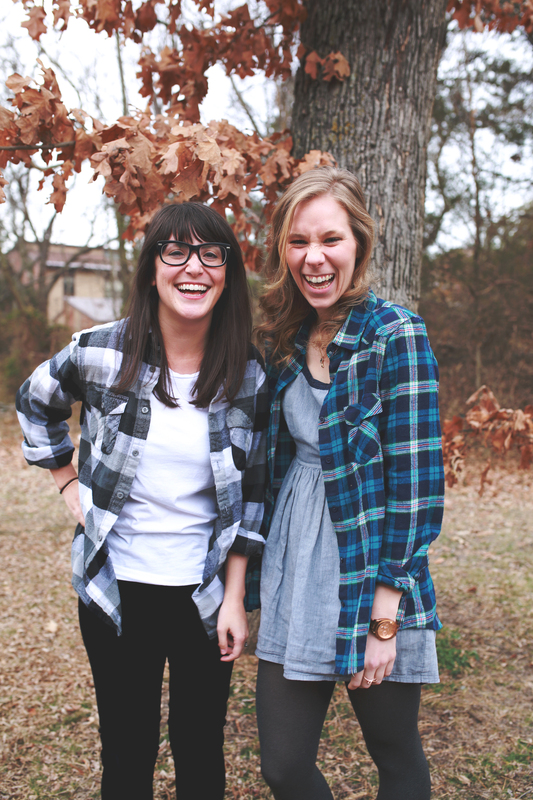 I am always on the hunt for more flannel shirts… a couple weeks ago I found one in the prettiest shade of purple AND it was on clearance… score! this post makes me nostalgic for the upcoming Autumn/winter months here in Australia. Snuggling with my boyfriend’s flannel that smells like clean laundry and him, reading cosy books with good coffee. Ps loved your check list, couldn’t agree more on many of the things ! 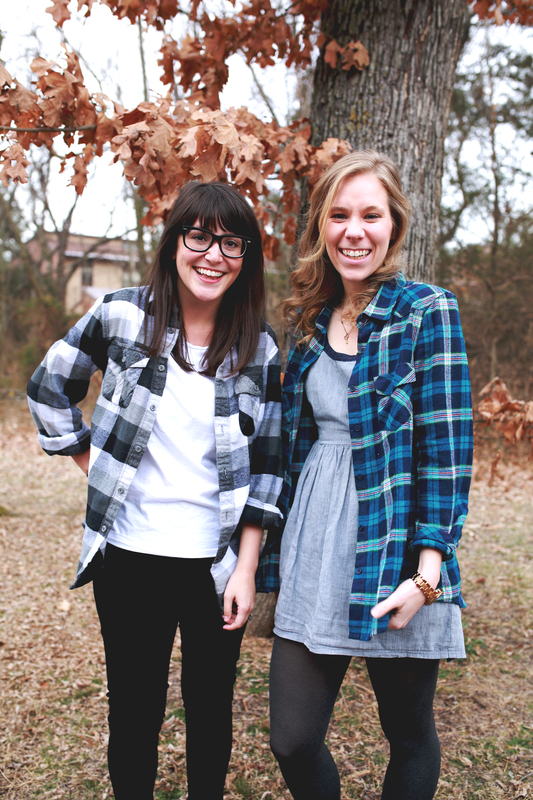 I love the idea of Wednesday flannels! In my old office, we always did Friday Florals. 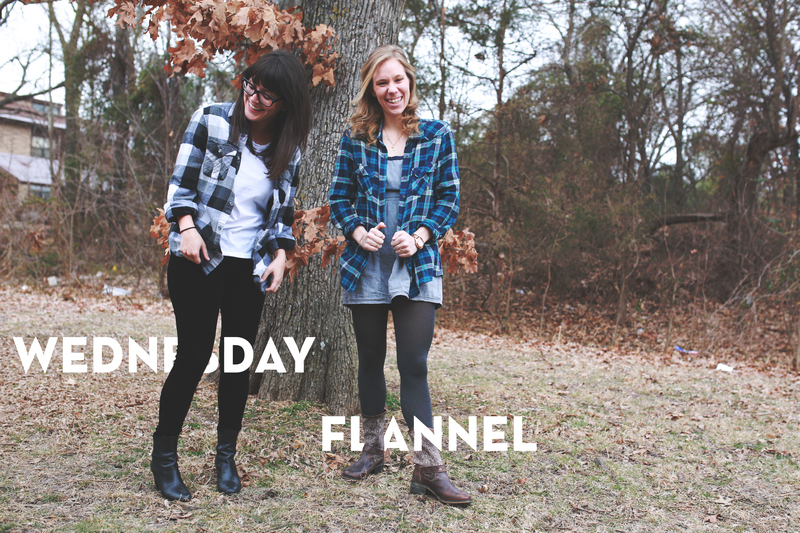 Now between Flannel Wednesday and Friday Floral, almost my whole weekly wardrobe is planned! ooh, I like the idea of Friday Florals! Maybe I will convince my coworkers to start that now. Thanks for the idea! I think sometimes I am way too hard on myself and telling myself “wow, you haven’t even done this, or so and so did it and you haven’t”, so it was fun writing that list up and reliving some memories. You’re so sweet!